Due to changes in the 2018 Florida legislature, FCTC will not be starting any new classes in Clay and Putnam Counties. 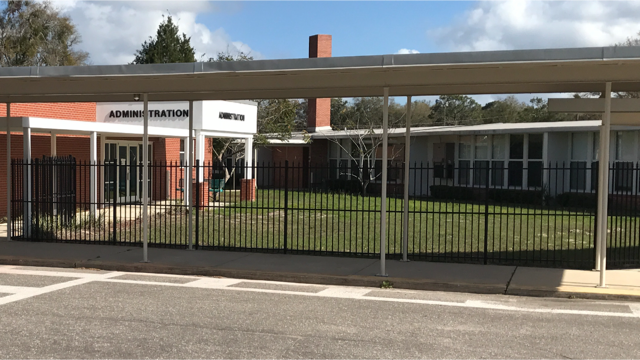 First Coast Technical College will continue to offer programs in St. Johns County at its St. Augustine and Public Safety Campus. A ”teach out” plan for current students will be developed and submitted to the Florida Department of Education for approval.